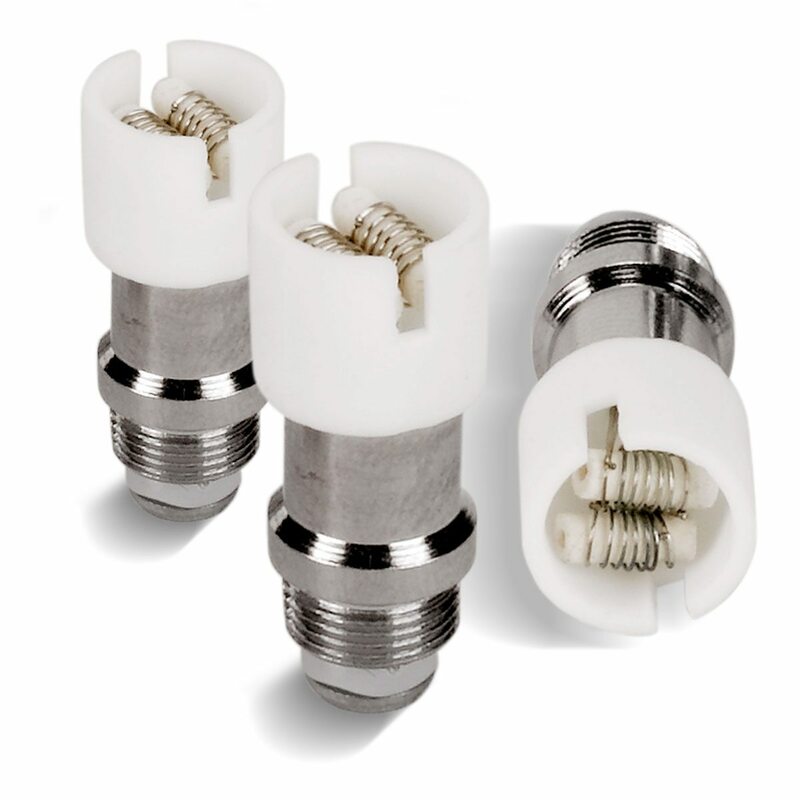 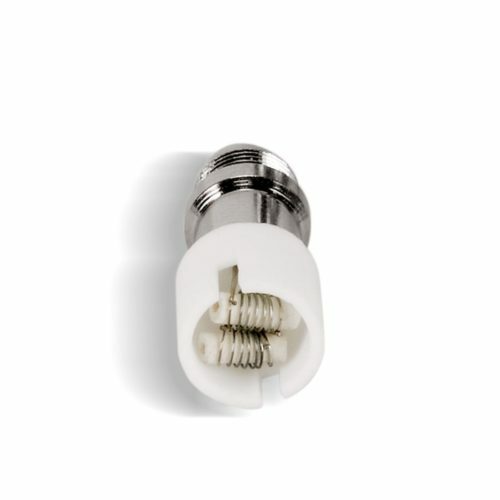 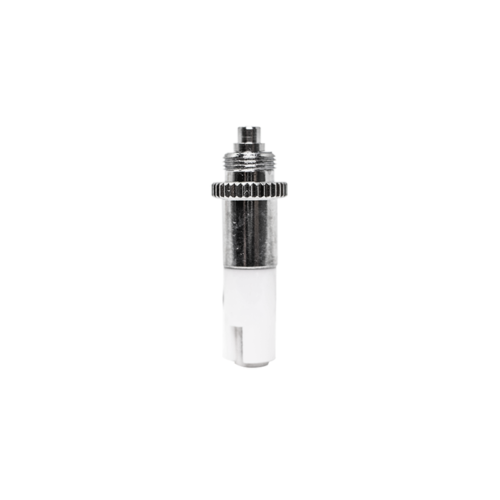 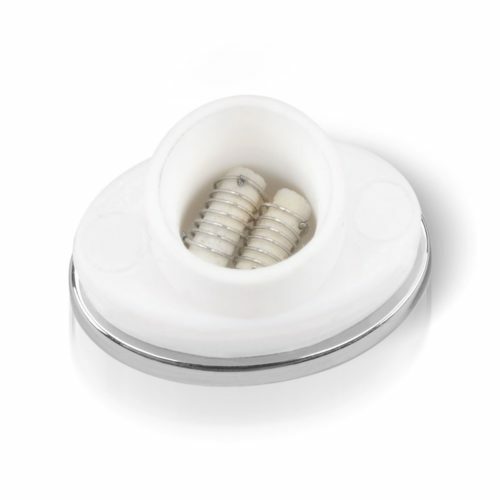 Small Dual Quartz Crystal Atomizer in 510-Series Thread for use with the 510-Series compatible products such as the Nirvana Kit, Karma Bubbler and Oil Kit Converter. 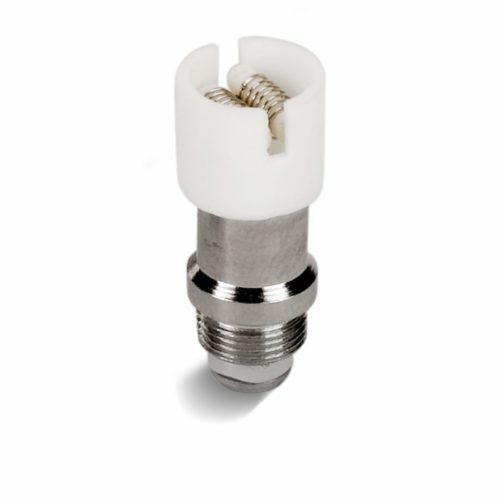 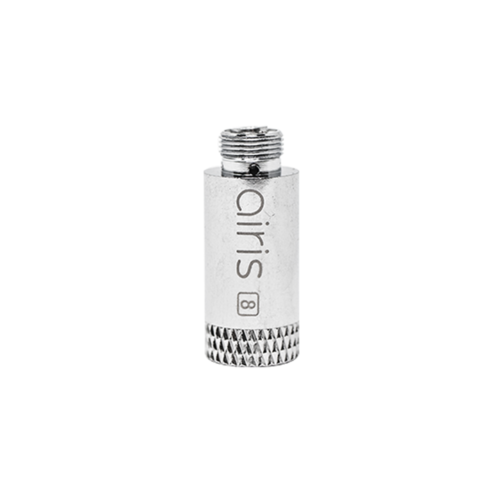 Small Dual Quartz Crystal Atomizer in 510-Series Thread. 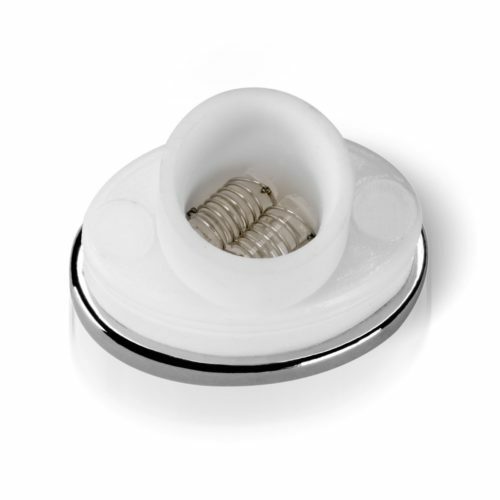 The Dual Quartz Crystal Atomizer provides the heat that is essential to vaporizing your wax and concentrates by providing twice the vapor and efficiency of a standard single coil atomizer. 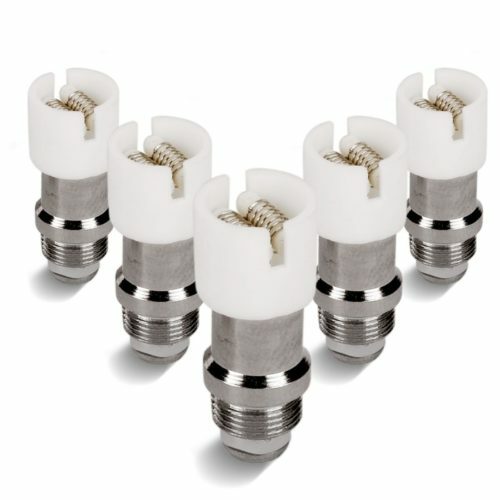 For use with the 510-Series compatible products such as the Tantra Kit, Karma Bubbler and Oil Kit Converter.